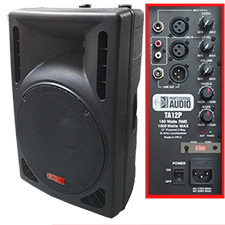 The incredible sound of the TA12P is defined by its highly efficient and articulate 1000W Class-D amplifier. 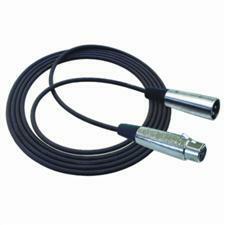 Each element in the TA12Ps transducers is designed to create the ideal listening experience. 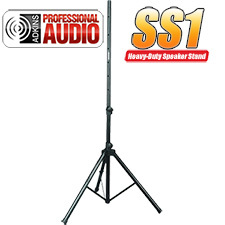 The 2 way speaker is composed of a large 12" woofer and powerful 2" voice coil needed to push low frequencies nearing 45Hz around the room with punch and definition even at high decibel levels. The tweeter is a pure titanium compression driver with a wide dispersion horn for crisp and detailed highs at significant distances or angles from the speaker. 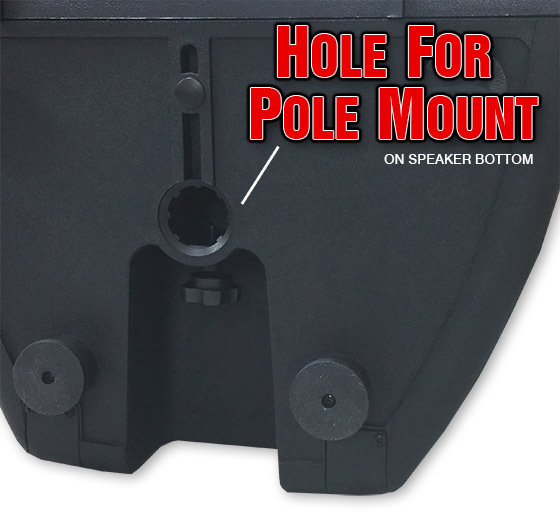 The lightweight amplifier and ABS nylon fiber cabinet make the TA series of speakers easy to carry to and from an event and sufficiently rugged enough for consistent use. 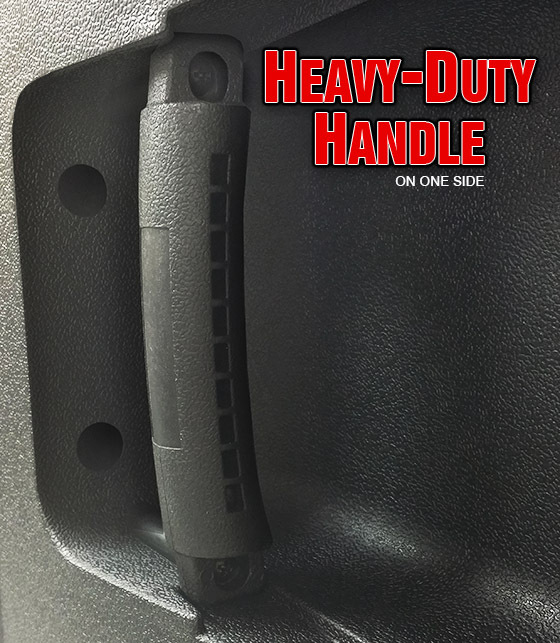 Each cabinet has a smooth recessed molded handle and options for hanging or stand mounting, so getting to the event and setting up is simple. 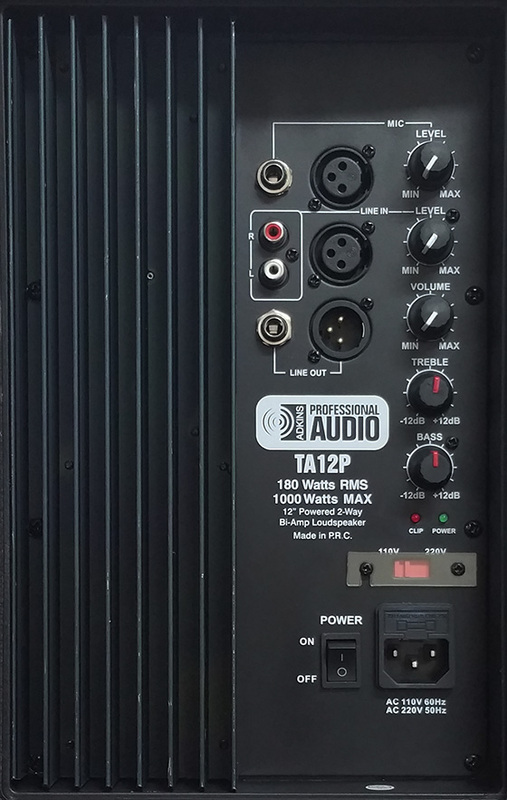 On the back panel of the TA12P are XLR, Line, and RCA inputs with separate gain and EQ controls as well as a Mix Output. Connecting your gear and crafting the ideal sound within your environment is easy to do with precision. 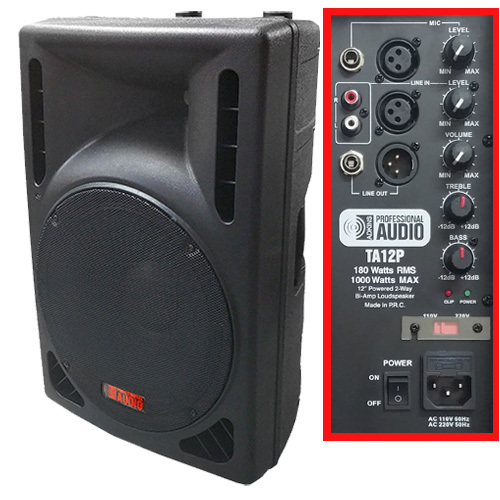 With all of the details about accurate sound and controls you'd assume the TA12P was in another league when it comes to its cost, but we've designed the TA series to be inherently affordable so that everyone can enjoy the possibilities of realistic and exciting sound at live events.